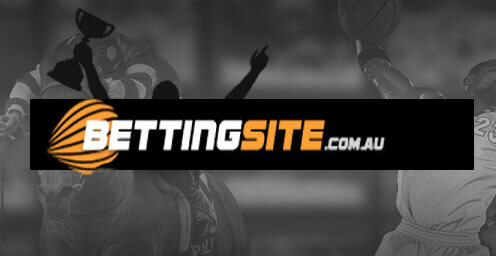 The Wests Tigers are top of the ladder. That is a sentence we have not heard for a good few years now, but Michael Maguire’s men have made an excellent start to the 2019 NRL season. They outclassed the Manly Sea Eagles in round one and were even better in their 34-6 demolition of the New Zealand Warriors last week. Robbie Farah and Benji Marshall are playing vintage footy and star half Luke Brooks has picked up where he left off in 2018. 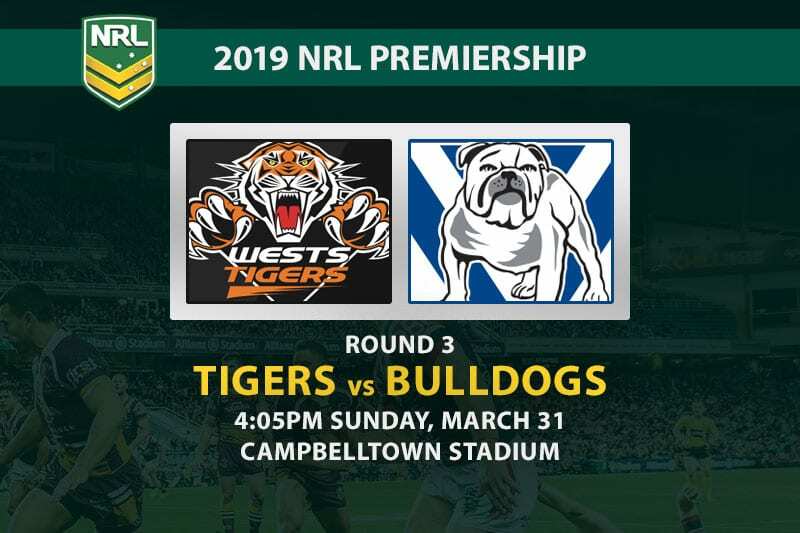 While Wests are unchanged for Sunday’s clash at Campbelltown, the Canterbury Bulldogs have swung the axe after two heavy losses. Christian Chrichton, Raymond Faitala-Mariner, Marcelo Montoya and Sauaso Sue have all been dumped after the 36-16 defeat to Parramatta in round two. Nick Meaney, Corey Harawira Naera and Jayden Okunbor are in the starting 13, with Rhyse Martin, Chris Smith and Ofahiki Ogden filling out the interchange. Dogs coach Dean Pay has also shifted Will Hopoate to the centres as he looks to shore up a defence that has conceded 76 points in two games. Wests have started well across the board, but Farah is the one who has caught the eye. The 35-year-old Test rep has led from the front with tries, line breaks and all the other stats you want to see from a forward playmaker. He bagged a brace in the win over Manly and backed up with a hat-trick of try assists in last week’s demolition of New Zealand. The Tigers’ patient build-up play makes Farah a genuine threat at the line, so the $3.75 to score a try at any time looks a very decent option. This is not only a clash between top and bottom, but also between experience and youth. For all their losses in recent years, the Tigers are flush with seasoned campaigners who know how to grind out a result. The Bulldogs, however, are green as grass and look a long way off the standard required to stay competitive at this level. The league leaders just need to keep doing what they’ve been doing.